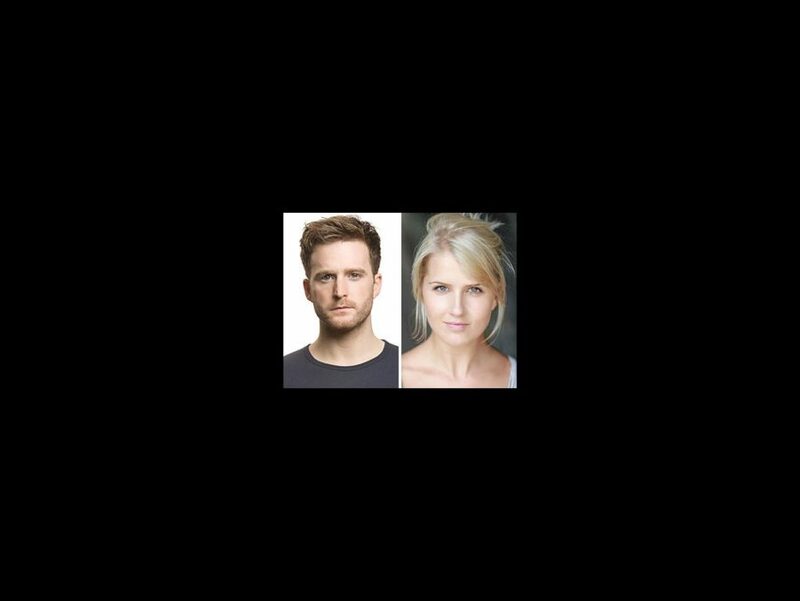 Stuart Ward and Dani De Waal will make beautiful music in the national tour of Once. The pair will play Guy and Girl, respectively, in the Tony Award-winning musical when it hits the road on October 1 at the Providence Performing Arts Center. The tour is scheduled play 29 cities, including Boston, Miami and Pittsburgh. Ward has performed the role of Guy in the West End production of Once. His other London credits include Donmar Warehouse’s The Recruiting Officer and Playhouse Theatre’s Dreamboats and Petticoats. He made his New York stage debut in The Hired Man off Broadway. De Waal made her Broadway debut in last season’s revival of Picnic and has appeared in the West End in Mamma Mia! Ward and De Waal will be joined on stage by Ray Bokhour as Da, Matt Deangelis as Švec, John Gardner as Eamon, Donna Garner as Baruška, Evan Harrington as Billy, Ryan Link as Emcee, Benjamin Magnuson as Bank Manager, Alex Nee as Andrej, Erica Swindell as Ex-Girlfriend, Kolette Tetlow as Ivanka and Claire Wellin as Réza. The ensemble includes Estelle Bajou, Stephen McIntyre, Zander Meisner, Tina Stafford, Tiffany Topol and Matt Wolpe. Featuring an ensemble of actors who play their own instruments on stage, Once tells the story of a Dublin street musician who is about to give up on his dream when a beautiful young woman takes a sudden interest in his haunting love songs. As the chemistry between them grows, his music soars to powerful new heights, but their unlikely connection turns out to be deeper and more complex than your everyday romance. Based on the 2006 film, Once features a score by the movie’s stars and Academy Award-winning composers for “Falling Slowly,” Glen Hansard and Marketa Irglova. The production, directed by John Tiffany, premiered at New York Theatre Workshop before opening at Broadway’s Bernard B. Jacobs Theatre on March 18, 2012. The show won eight Tony Awards, including honors for Tiffany and Best Musical.